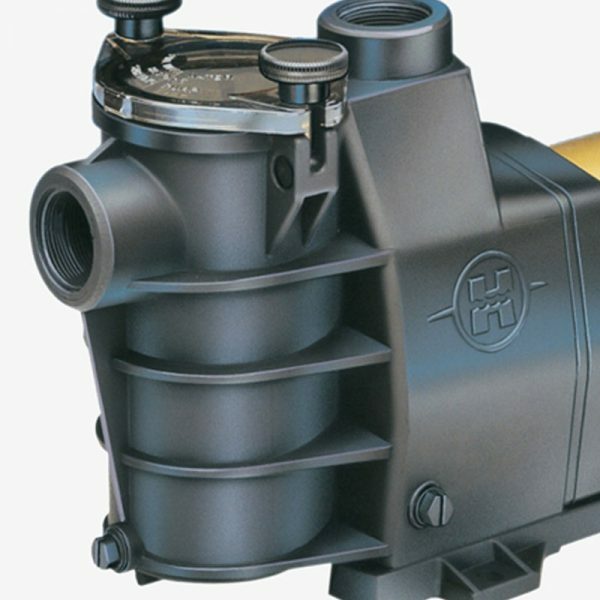 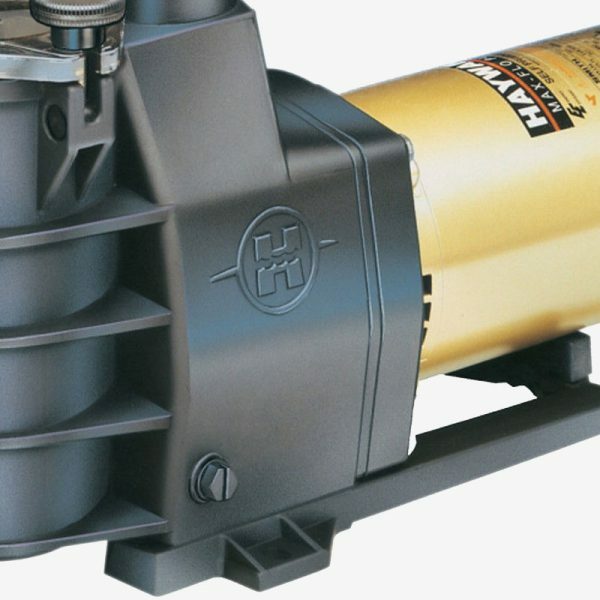 The Hayward Max-Flo Pool Pump offers a high-performance motor for an exceptional value. 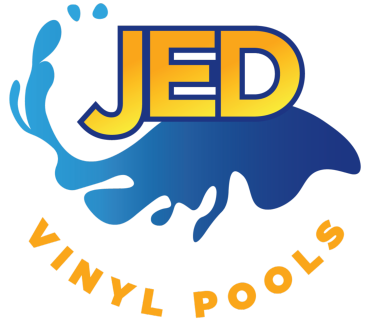 Your pool pump is the central element to your pool's "circulation" system. 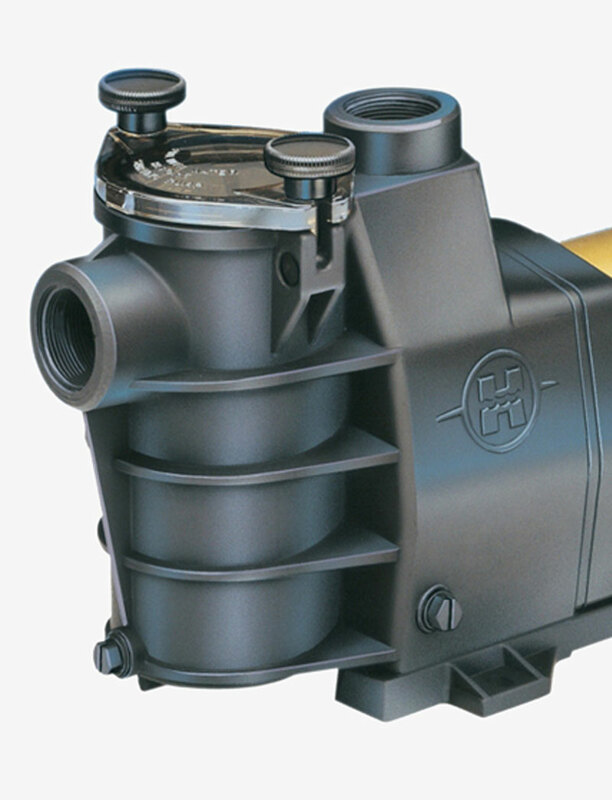 A pump keeps the water moving throughout your pool's equipment system. 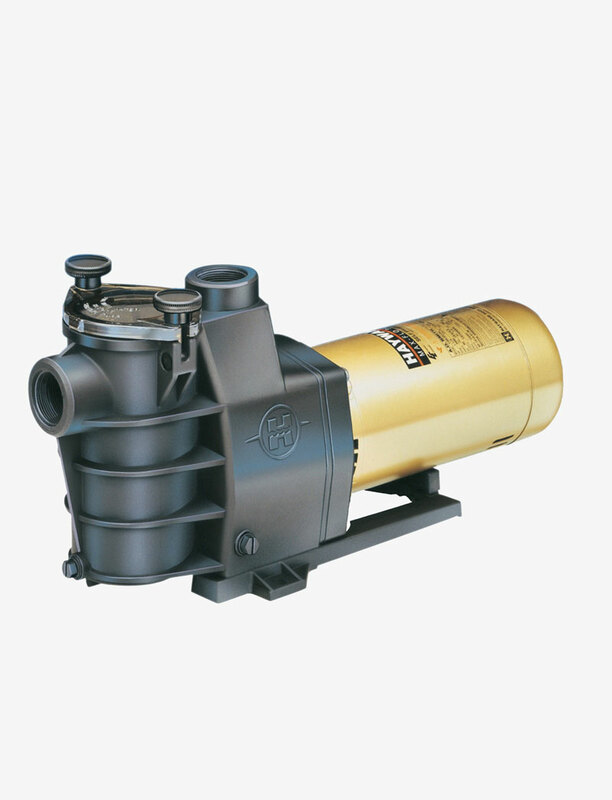 The Max-Flo delivers the constant power needed for circulating and filtering water through your swimming pool. 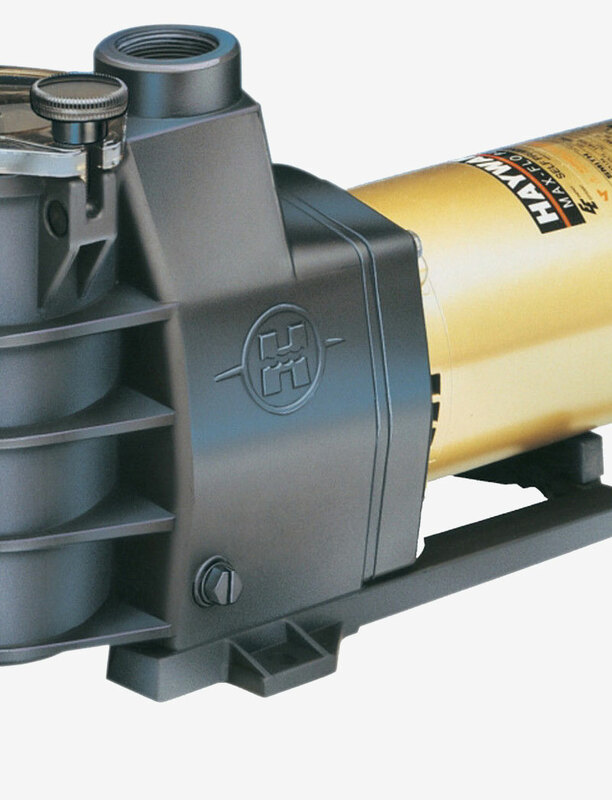 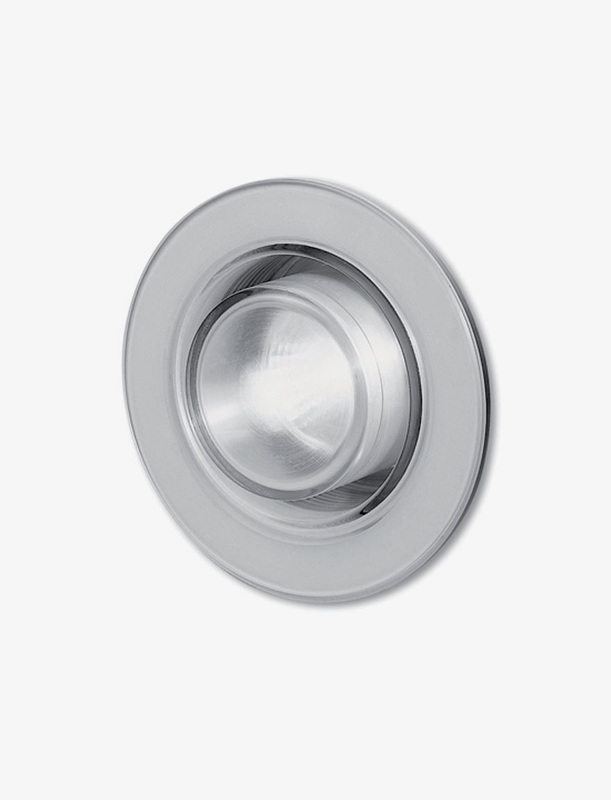 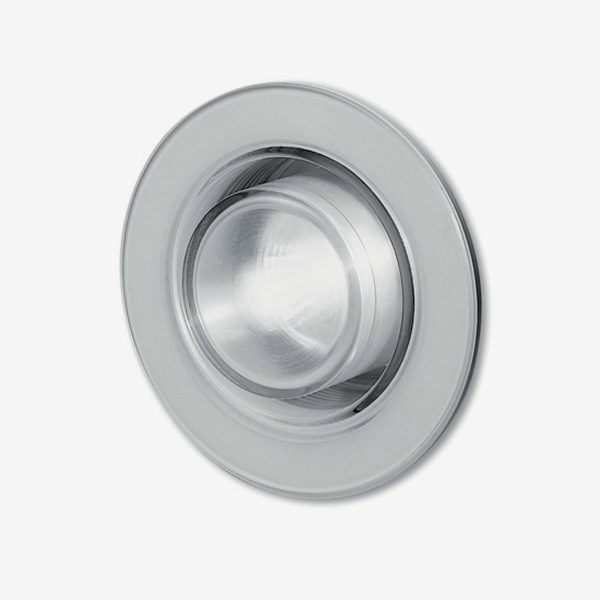 With its heavy-duty, high performance motor, it is prepared to handle any pool environment. 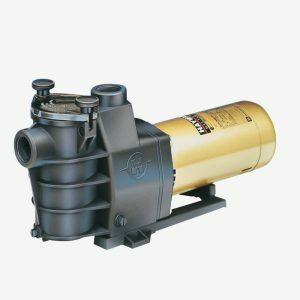 This makes the Max-Flo pump, the perfect pump for new construction pools or for a current pool owner looking to replace an existing one.